Click on the links below to take a peak at the articles in this issue! If you are a member, you can log in to see the complete issue in the Publications Tab. Not a member? JOIN FUSION NOW! 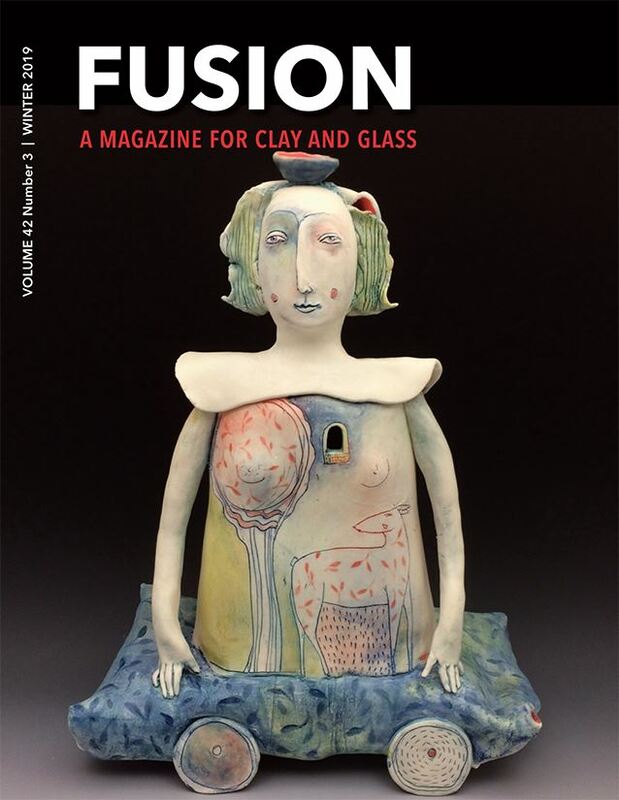 Pinholes in Glazes: Kiln Fixes, or "Hotter is Better"
To receive this issue and further FUSION Magazines year round, subscribe to the magazine or become a member of FUSION and enjoy all membership benefits! JOIN FUSION NOW!